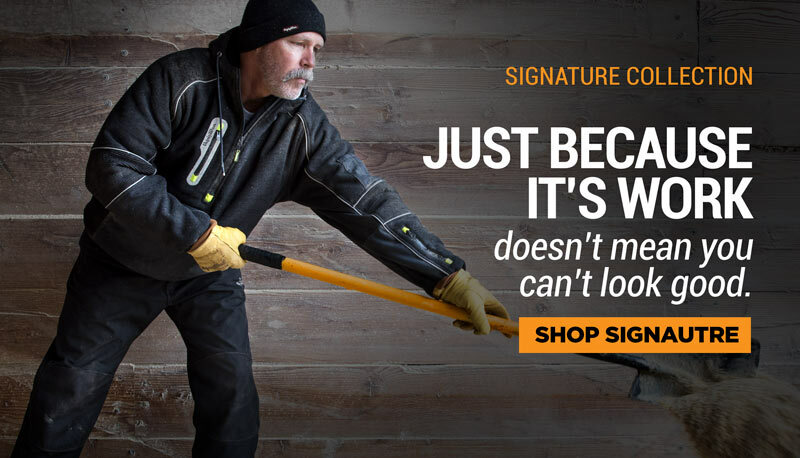 The feel and style of an athletic shoe with the durability and features of a work boot, the Rally Athletic easily transitions from work to personal activities. 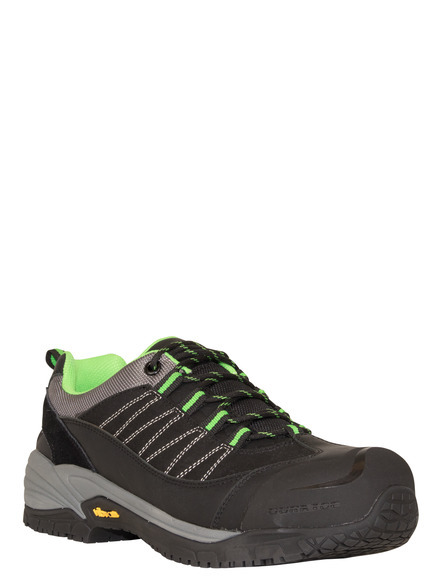 The slip-resistant outsole is uniquely designed with a geometric pattern and is ideal for those working on contaminated floors (e.g., grease, food, water, etc.). 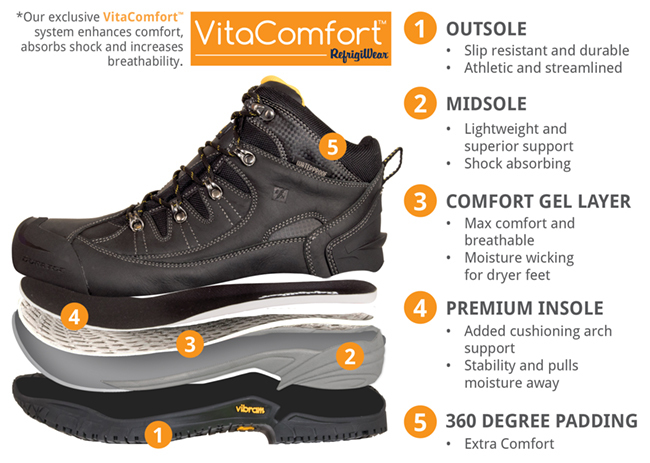 Our exclusive VitaComfort™ system fights fatigue and injury plus manages moisture to keep your feet dry and comfortable.